The top-ranked Hopkins girls basketball team is looking forward to its next game, and the challenge that it brings. The 18-0 Royals host 18-0 Wayzata Friday night at 7:15 in a match-up of the state’s best class AAAA teams. The teams could meet up to three times, including playoffs, in the next six weeks. 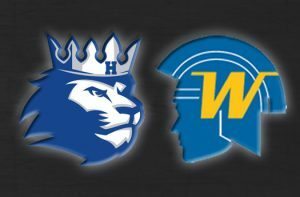 The Wayzata and Hopkins boys’ varsity game tips off at 5:30 pm at the Lindbergh Center, followed by the girls. 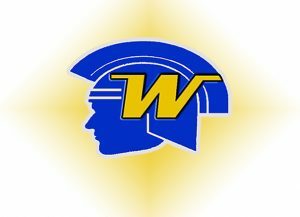 The teams play again on February 22nd at Wayzata High School.